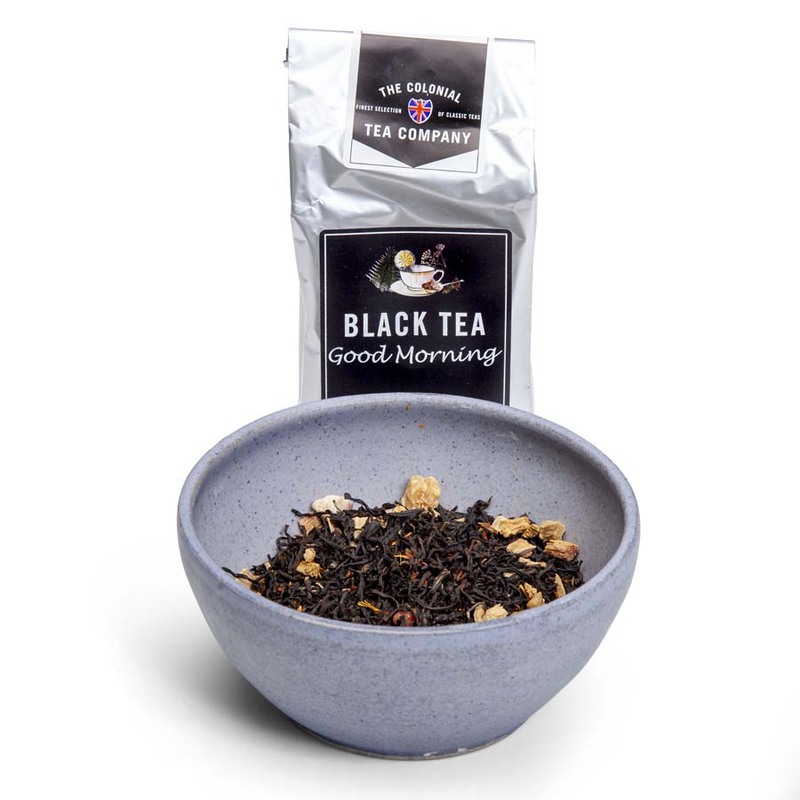 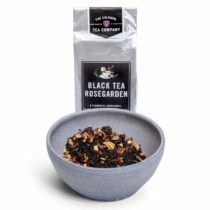 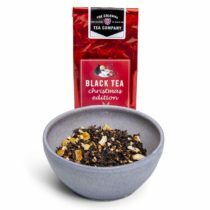 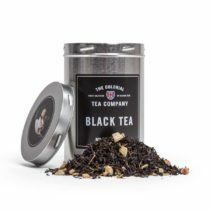 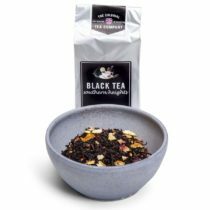 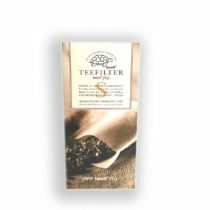 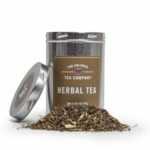 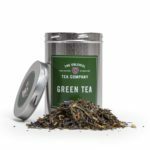 Is there a better way to start the morning with than with a cup of this delicious tea.This is our own special blend of black Assam tea, gentle sweetened with the spring taste of dried rhubarb. In fact, it is is great any time of day! Ingredienser (100g): Svart Assam te, rabarberbitar, färgtistel, ananas- & papayabitar, naturlig vanilj- & grapefruktarom.